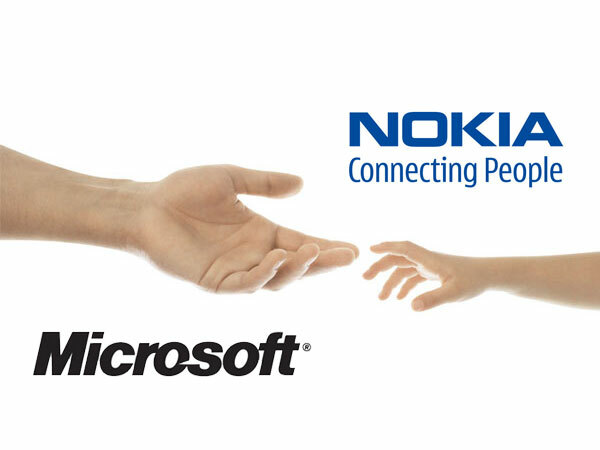 Microsoft is in the process of acquiring Nokia‘s phone division. The company is spending 7 billion dollars, and it will own all of the Phone Division of Nokia, as well as all its patents. This deal is an attempt for Microsoft to bolster its ownership of the mobile phone market. However was this truly a smart move for Microsoft? The company has failed with its latest Windows RT tablet, and they are barely beating BlackBerry when it comes to their market share. Microsoft is paying seven billion dollars for the mobile phone division of this company. This deal was predicted earlier this deal and was surfacing around the internet. However will Microsoft buy the entire company at a later time? Nokia holds many high level patents that Microsoft could use to help dominate the market. So we might be expecting a larger deal in the long run. Was this a smart move, Microsoft never took the mobile phone market by surprise, and they never did anything revolutionary. However at the same time this is their chance to manufacture their own phones, and to own the patents from Nokia which was at one point a powerful contender in the mobile phone market. Microsoft was going to make this deal sooner or later, skeptics were calling it ever since Nokia agreed to sell windows phone devices, and now they made a partial ownership. Before they buy the entire company, they would have to look at the benefits. What does Nokia make? Most people know them for their phones. What does Microsoft use Nokia for? They made their phones other then that, there was nothing else in it for Microsoft. Nokia is one of those companies, that had a lot of potential, and then it went down hill extremely quickly. It went bad for them when they agreed to use Windows Phone, that was when their market share went down to less then 3%. Microsoft mostly did this to bring down costs, because Nokia was another party and the more parties that you have the more expensive it is for the product to be made. Microsoft cut out the middleman which in this case was Nokia. Now they can have a larger profit margin. Nokia is the only reason that Microsoft made it to where it is in today’s market, and now that they are gone we are relying on the full creativity of Microsoft. 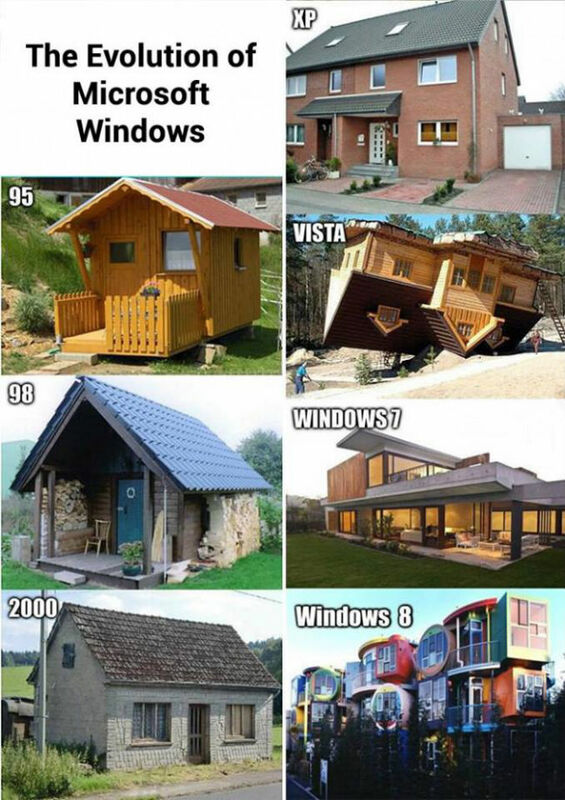 Here is the logic of Microsoft.